Launching Your Daughter podcast was created to support parents and caregivers in empowering their tween and teen girls as they prepare for young adulthood. Guests will be interviewed to discuss topics such as anxiety, perfectionism, depression, trauma, relationship struggles, budgeting time and money, nutrition and self-care. Conversations about mindfulness, self compassion, mind, body and spirit connections, holistic and alternative approaches used in psychotherapy and counseling will also be explored. 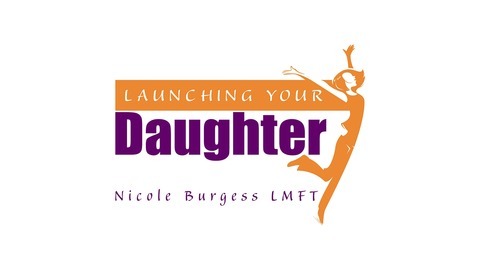 As the host of Launching Your Daughter, my name is Nicole Burgess and I’m a licensed marriage and family therapist, transpersonal psychotherapist, parent educator and adolescent mentor. For more information go to the website at http://launchingyourdaughter.com. In today's episode, Nicole shares the changing of the podcast and future of Soulfilled Sisterhood. 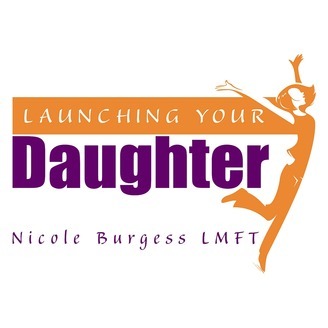 To stay informed please go to www.LaunchingYourDaughter.com and sign up for the newsletter. Thank you all for your support, encouragement, and feedback along this journey. Moving forward in bringing women together and how they are impacting our future generation of girls.